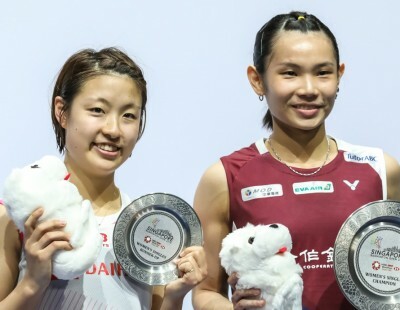 Goh Jin Wei and Wang Zhiyi set up a rematch of the Youth Olympic Games final as they kept their Women’s Singles semifinal appointment at the LI-NING BWF World Junior Championships 2018 today. Goh (Malaysia) had beaten Wang (China) in a close final in Buenos Aires, but Wang had her revenge in the World Junior Mixed Team event last week. In the quarterfinals today, the Malaysian (featured image) routed Korea’s Lee So Yul 21-11 21-5 while Wang made her way past compatriot Zhou Meng, 21-18 21-10. 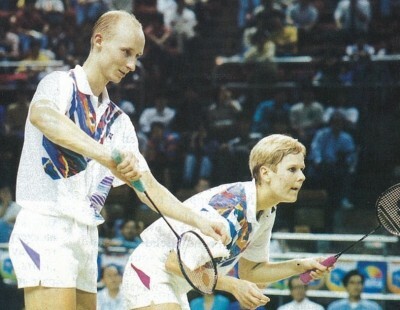 The other semifinal will feature Denmark’s Line Christophersen – who edged Malaysia’s Eoon Qi Xuan 23-21 23-21 – against China’s Wei Yaxin, who was pushed all the way by Korea’s Park Ga Eun, 21-23 21-15 21-18. 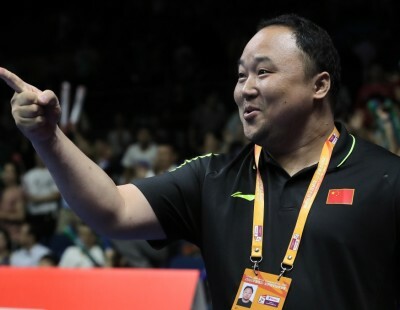 Youth Olympic Games champion Li Shifeng (China) had nearly fallen in the quarterfinals in Buenos Aires to Ireland’s Nhat Nguyen. The two met again today, and Nguyen continued from where he left off, moving smoothly and firing precise smashes against the third seed. With a first game win, Nguyen looked set for an upset, but Li Shifeng worked his way back in and gradually gained the momentum. 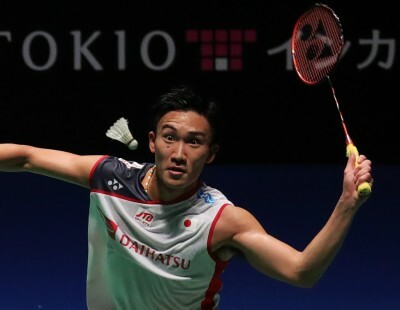 The 19-21 21-10 21-14 victory gave Li a chance to avenge his Mixed Team semifinal loss to Japan’s Kodai Naraoka, who was too solid for Malaysia’s Ng Tze Yong, 21-19 21-8. “I felt I played my tactics really well in the first game, I was controlling him,” said Nguyen. 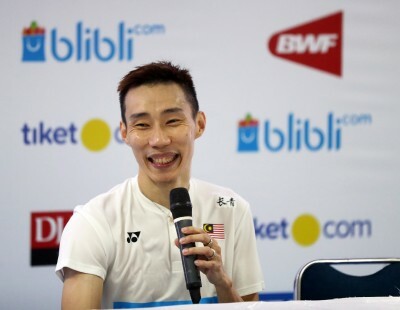 “The shuttles were a little bit faster than usual, so I felt in the second and third he was controlling it better than me. I made a lot of errors lifting out. And then he got confident, and my tactics weren’t working and I got tense and that made the difference. I think I was well prepared, but I think he adapted better in the game. He started playing some quality shots and gave me nothing to work with. That’s something I need to be aware of, once something changes, I need to change my game as well. I was reacting to him in the second and third. 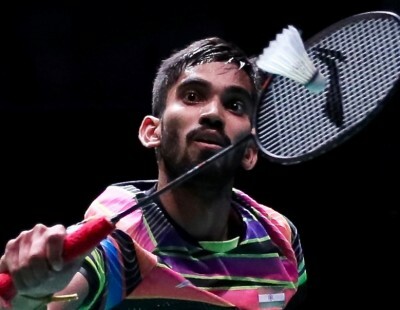 The other half of the draw will see top seed Kunlavut Vitisarn of Thailand face India’s Lakshya Sen.
Vitidsarn dismissed Indonesia’s Alberto Alvin Yulianto 21-14 21-17 while Sen overcame a late fightback from Malaysia’s Aidil Sholeh Ali Sadikin 21-8 21-18. Indonesia had a satisfying day in Women’s Doubles with two pairs making the semi-finals in opposite halves at the expense of China. 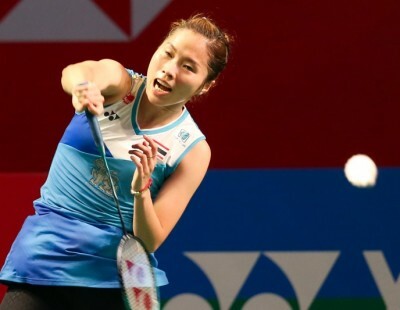 Second seeds Febriana Dwipuji Kusuma/Ribka Sugiarto outplayed seventh seeds Chen Yingying/Zhang Shuxian in three games, while Agatha Imanuela/Siti Fadia Silva Ramadhanti shut out Chen Yingxue/Li Yijing in straight games. 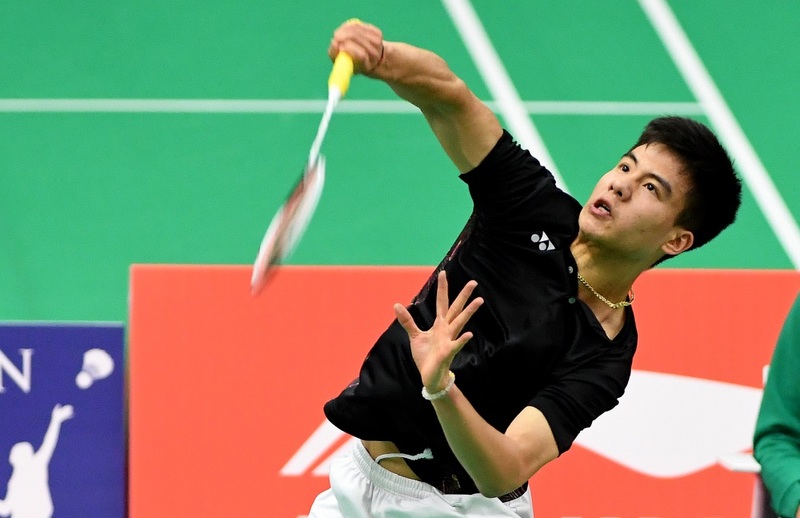 Korea’s Wang Chan made two semifinals. 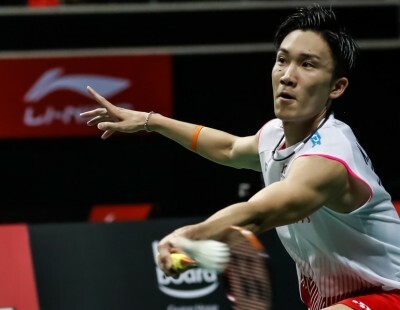 In Men’s Doubles, Chan and Shin Tae Yang proved too strong for India’s Vishnu Vardhan/Srikrishna Podile (21-11 21-8), while in Mixed Doubles, Wang Chan and Jeong Na Eun prevailed in a thriller. The Koreans emerged winners by the tightest of margins over Indonesia’s Ghifari Anandaffa Prihardika/Lisa Ayu Kusumawati 21-16 12-21 30-28.